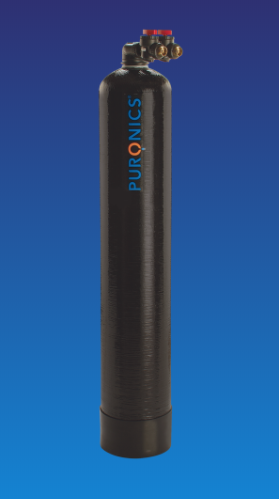 Our Goodspring™ BPS and Goodspring™ BWS filtration systems produce high-quality water while reducing scale caused by hard water with Puronics’ unique ScaleMax™ media. The innovative up-flow valve self-backwashes, eliminating the need for costly special drainage plumbing. 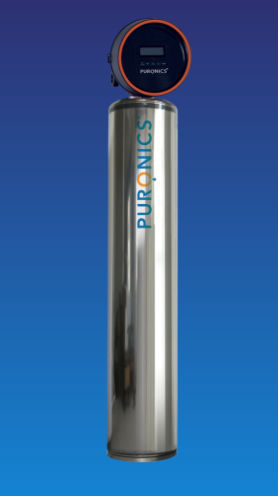 Puronics® uses a technology that filters water without back-flushing, chemicals or salt back into the earth (like water softeners) and conserves water usage. 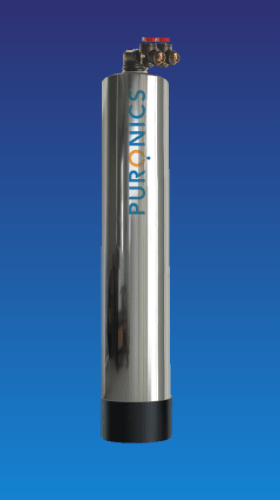 Puronics® No Salt Filtration systems do not use salt, chemicals, or potassium providing the best solution for those with a sodium restricted diet. Our No Salt Filtration systems do not remove or add anything to your water allowing the full benefits of ingesting Calcium and Magnesium.